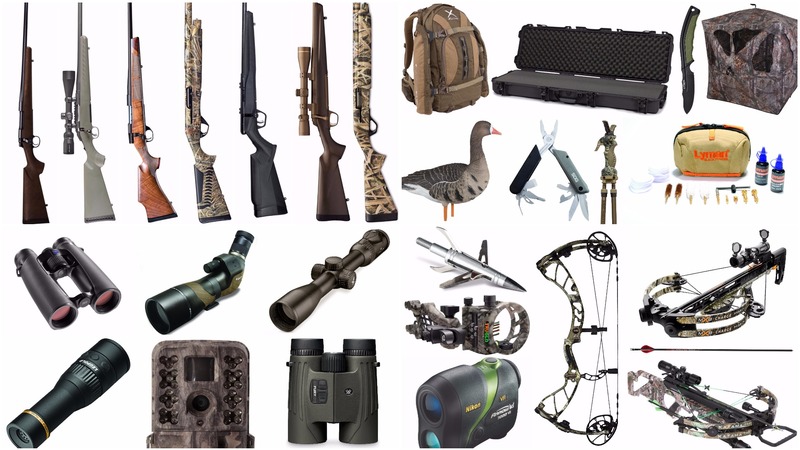 The amount of new, high-quality equipment for hunting—both with gun and bow—never ceases to amaze. And as usual, Outdoor Canada sent its seasoned correspondents to the major trade shows to suss out the best gear. Long-time contributor Brad Fenson reviewed the new products at this year’s impressive Archery Trade Association Show in Indianapolis, Indiana; while hunting editor Ken Bailey took on the daunting challenge of surveying the massive Shooting, Hunting and Outdoor Trade (SHOT) Show in Las Vegas. 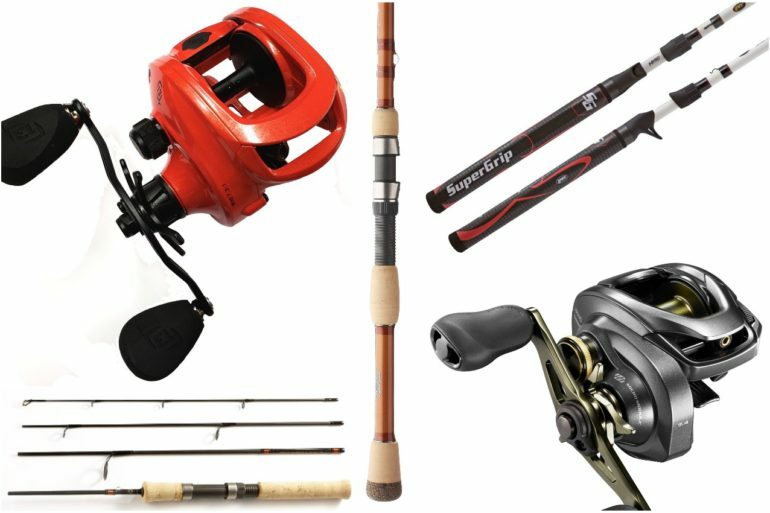 Here are the new products they found best suited to the needs of Canadian hunters.